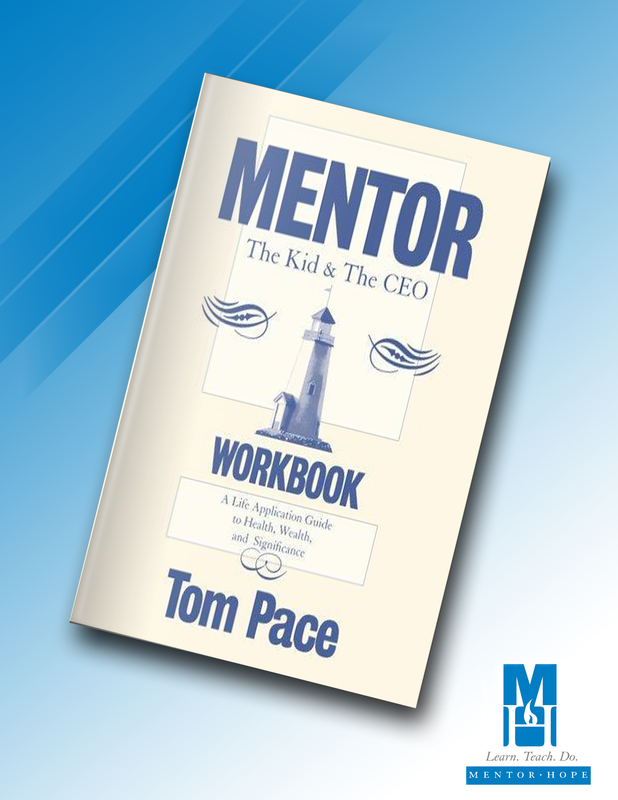 The Workbook companion to MENTOR: The Kid & The CEO. Winners take action! When doing this workbook you are taking action, congratulations on being a winner. Your students and children learn differently, so we create differently. The workbook is perfect for those who truly wish to teach their students the values of leadership and responsibility. The official workbook acts as the 6 week course companion, to allow your students and children to properly engage with the workbook. Get on board with your child’s future today.